We repair, test and service all types of leisure and power inverters. 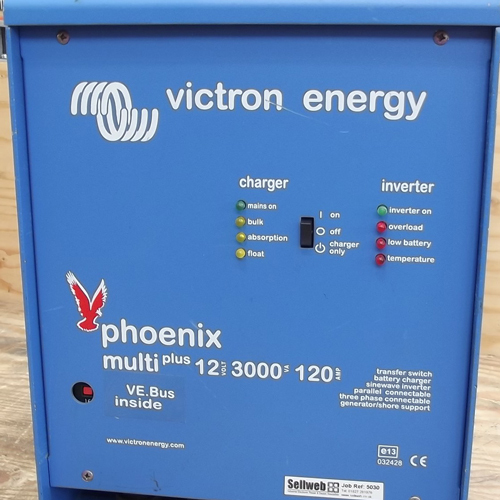 After repair all inverters are functionally tested and are connected to our battery pack and tested to the limit of the inverter. Leisure inverter repairs range from 500W to 8000KW. All inverters are loaded to the maximum operating load and soaked tested to minimise repairs been returned.